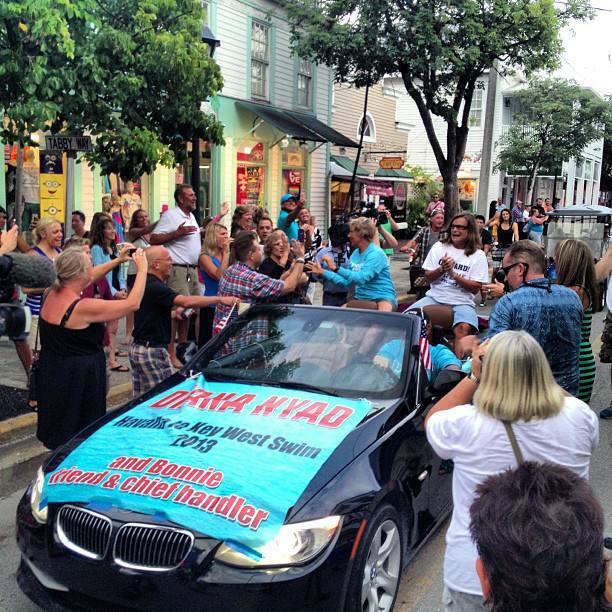 All the world's eyes have been on Key West this week as Diana Nyad became the first person to swim from Cuba to Key West without a shark cage. Thousands lined up on Smathers Beach to see the finish of this amazing feat. 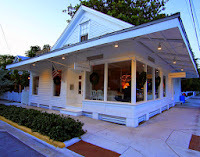 Old, young, gay, straight, republican, democrat, locals, tourists: All walks of life were there to welcome Diana to Key West, waving flags and carrying signs. Diana’s team held back the throngs of well-wishers as she stood up and walked, stumbled, walked, stumbled again, until her feet finally touched dry land. The total time: 52 hours, 54 minutes and 6 seconds. 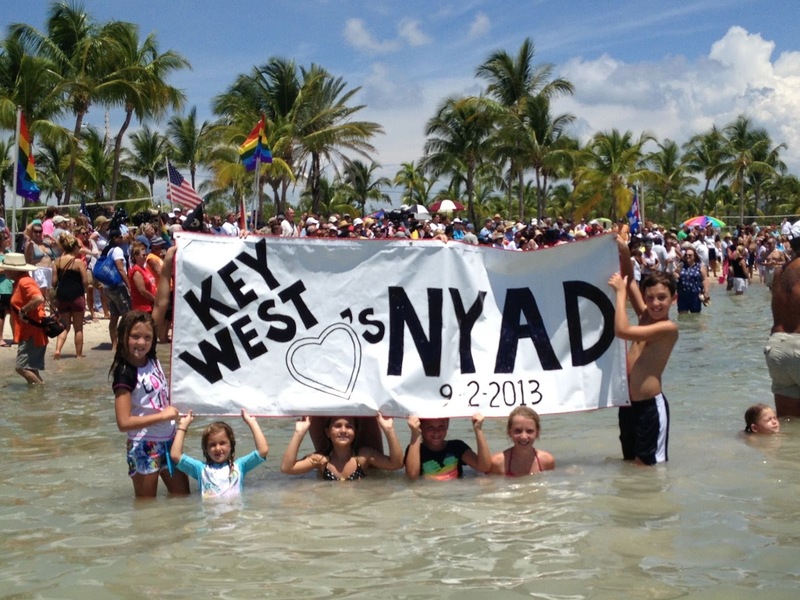 The world embraced Diana Nyad on Monday as she completed this swim, but the citizens of Key West have been cheering her for the past four years, through sickness, weather delays, jellyfish stings, storms and all the other setbacks she has encountered. We have embraced her as a temporary citizen and part of our community for four summers. Hundreds turned up at the beach last year to welcome her home even when she didn’t complete the entire distance. 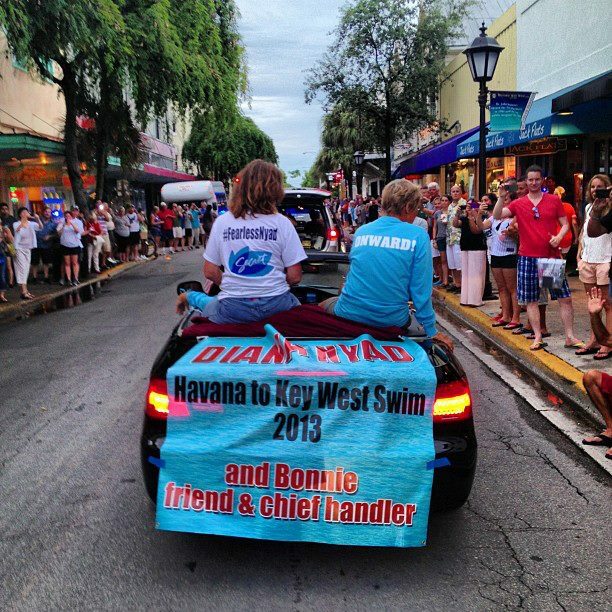 Yesterday, fans lined the streets of Key West for an impromptu parade honoring Diana, including police and fire truck escorts. 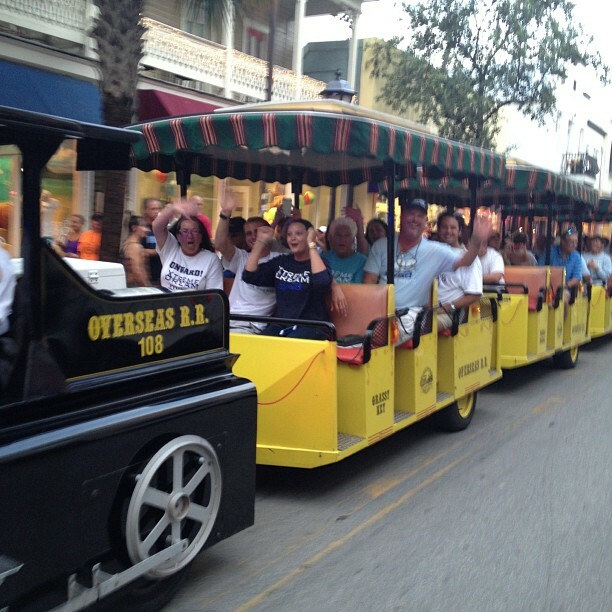 Diana’s XTreme Dream team followed Diana aboard Key West’s famous Conch Tour Train. There is talk of making Diana an Honorary Conch! 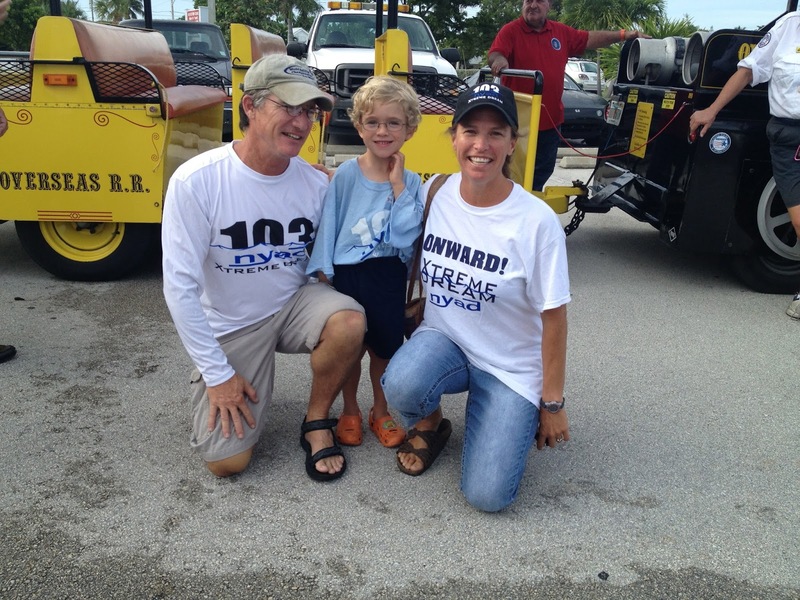 Diana’s messages of never give up and you’re never too old to chase your dreams really ring true with so many of us here in the Conch Republic. It’s been an honor to have her spend her summers with us and we wish her the best in all her future endeavors. ONWARD!